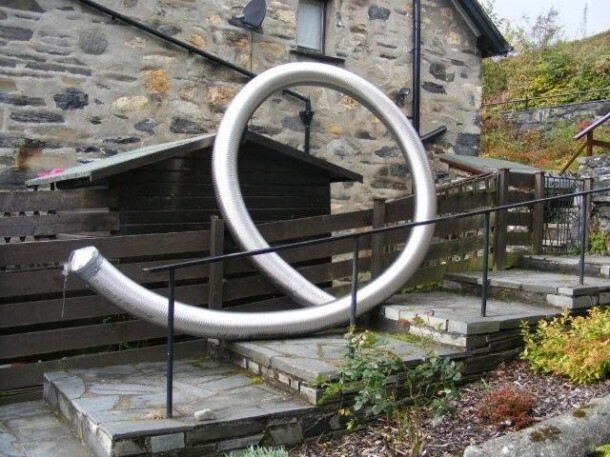 ALL STAINLESS STEEL LINERS WHILST INERT (ON A SHELF) AND NOT INSTALLED CAN BE CONSIDERED GUARANTEED FOR THEIR SELECTIVE LIFE SPANS, WHEN INSTALLED AND CONNECTED TO AN APPLIANCE AND WHERE FOR INSTANCE COAL OR SMOKELESS FUEL IS BURNED SUBSEQUENT DEPOSITS OF BITUMINOUS SULPHATE / SULFURIC ACID WILL BE PRODUCED POTENTIALLY IN LARGE QUANTITIES WHERE SUCH FUELS ARE USED OVER LONG PERIODS. PRODUCTION OF SUCH ACIDS WILL HAVE A DESTRUCTIVE IMPACT ON A LINER LOWERING IT’S LIFESPAN DRAMATICALLY. 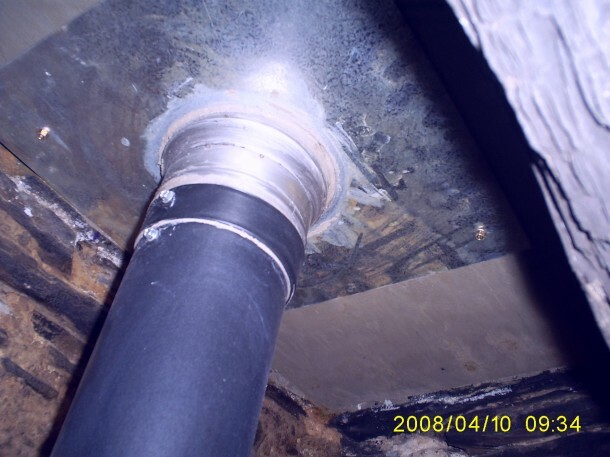 CHIMNEYLINE CANNOT AND WILL NOT BE HELD RESPONSIBLE FOR THE DETERIORATION OF ANY LINING SYSTEM COMPLIANTLY INSTALLED THAT SUBSEQUENTLY ONCE COMMISSIONED AND IN USE BY THE CUSTOMER THEN FAILS DUE TO FUEL MISS-USE, ANY SUCH DETERIORATION OR/AND FAILURE MUST BE TAKEN UP DIRECTLY WITH THE LINING SYSTEM MANUFACTURER WHO WILL HAVE ISSUED THE ORIGINAL GUARANTEE. 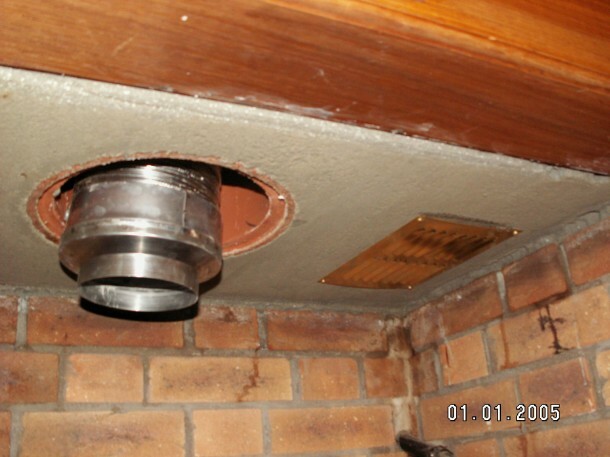 REPLACEMENT OF ANY LINING SYSTEM COMPLIANTLY INSTALLED WILL BE CHARGED FOR. 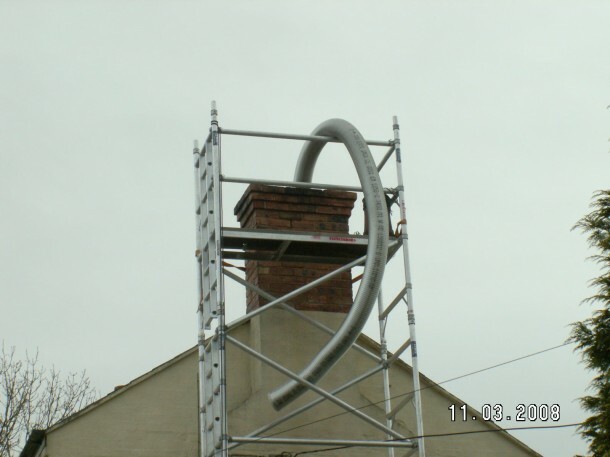 THE FLEXIBLE LINERS WE SUPPLY AND INSTALL ARE NOT MANUFACTURED BY CHIMNEYLINE THEREFORE SUCH GUARANTEES THAT REFER TO THE USE AND OPERATION WILL ALSO RELATE AND REFER TO THE CORRECT USE OF FUELS AS WELL AS CORRECT BURNING TEMPERATURES AND OPERATION.. THE BURNING OF CERTAIN FUELS MAY HAVE A DETRIMENTAL IMPACT ON THE LINING SYSTEM INSTALLED AND ANY SUCH MISUSE MAY INVALIDATE CLAIMS MADE TO A SPECIFIC MANUFACTURER. 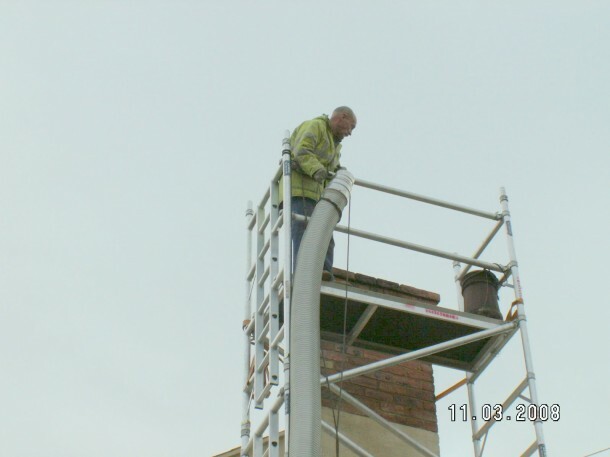 The chimney must be cleaned twice annually by a suitably qualified chimney sweep. No household refuse or plastic. It is advisable that only the fuel recommended by the appliance manufacturer be used. 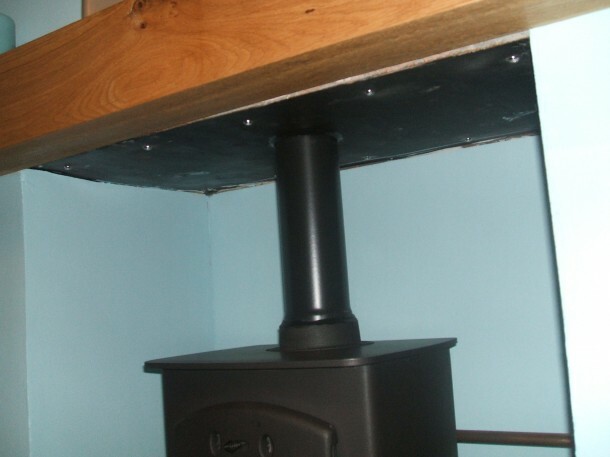 If there is a wood suspended floor in the room, This would have underfloor ventilation, A floor vent could be fitted, This would be an alternative to a hole in the wall.